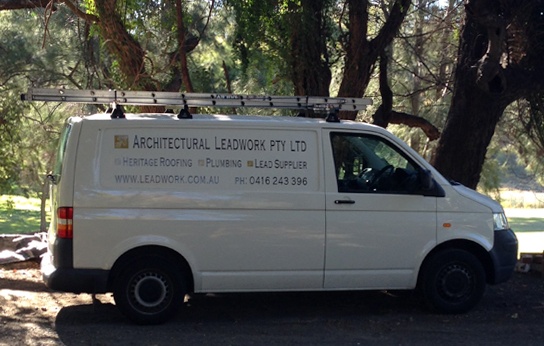 Architectural Leadwork is a fully licensed roofing and plumbing company based in Sydney. We supply new lead, slate and copper roofing services and restoration, heritage plumbing, lead products and more. We work with you directly to ensure your specific needs are planned and carried out with the utmost care and professionalism. We are so confident on the quality of our work that we provide a 20-year written guarantee upon completion of all specialist leadwork projects. Architectural Leadwork continues to grow its client base through both large commercial projects and residential heritage restoration projects. We have a number of ongoing contracts with government bodies and enjoy many word of mouth referrals from past clients. To talk to an experienced consultant about your next project, contact the Architectural Leadwork team today.